Gino Martini is the co-owner of Gold Otter Media, an experiential marketing firm. It all started back in 2012 with a photo booth in his cousin’s garage. Two of its products stand out: “edible selfies” and “hashtag printing”. 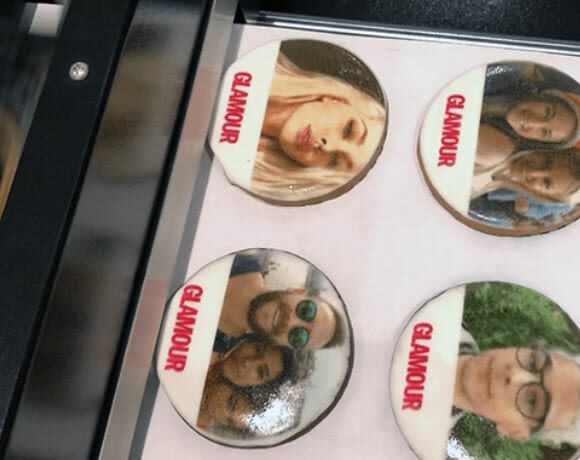 Gold Otter Media’s photobooth takes selfies and live-prints it with edible ink on a cookie. It brings out the smiles and disarms attendees. Gold Otter Media bills its “hashtag printer” as a “powerful brand engagement tool”. It allows event guests to print Instagram and Twitter pictures instantly. The hashtag print station encourages attendees to engage with brands on social media to receive their free prints. He needs brands and event organisers to try out his “experiential marketing” offerings. Gold Otter Media, he believes, gives event attendees something unique with a return on investment that’ll more than satisfy marketers. The Money Show’s Bruce Whitfield interviewed Martini.